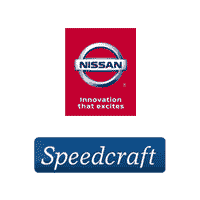 Speedcraft Nissan is proud to be a member of the Speedcraft family of dealerships. We’re also proud to have one of the best selections of new Nissan vehicles in Rhode Island. In addition to our new Nissan inventory, we also have a variety of used Nissans and Certified Pre-Owned Nissans for you to choose from as well. 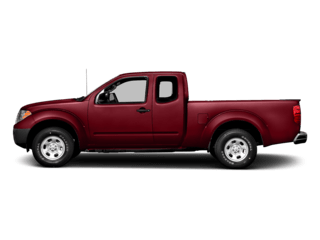 Browse our expansive Nissan Truck inventory online, and when you’re ready, come on in for a test drive. We can’t wait to introduce you to the performance, value, efficiency, safety and style of the Nissan brand! 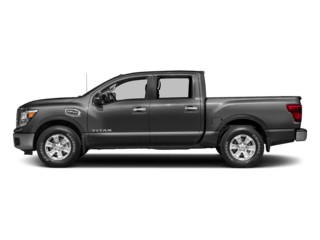 This truck has class-leading towing capacity with its Cummins-powered V8. 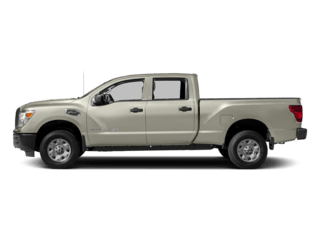 This midsize pickup has the look, feel and fuel economy of a small pickup truck, but it has the power to tow a couple tons. Titan XD is available with a stronger engine that is not matched by the Titan. The next-level engine of the Titan XD is a 5.0-liter V8 diesel-fueled behemoth that produces 310 horsepower and 555 pound-feet of torque.